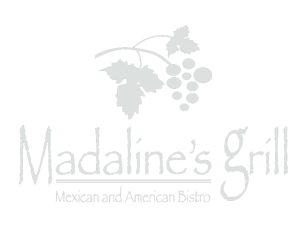 A favorite of the locals, we offer classic mexican and american food that will please your palate and your wallet. Enjoy favorites such as our Seafood Chimichangas, Mexican Jambalaya, Steak Burrito, Sizzling Fajitas, our juicy 16oz Ribeye, and delicious pasta dishes. We even make our Guacamole Fresco table-side with the freshest ingredients — you’ll love it! Start your day out right with a hearty breakfast — we have a variety of Omelettes, different and delicious versions of Eggs Benedict, fluffy Pancakes and Belgian Waffles, and if you prefer your morning meal a little mexican, we serve Huevos Rancheros, Chorizo Scrambles, and so much more. Click here for Madaline's job application.